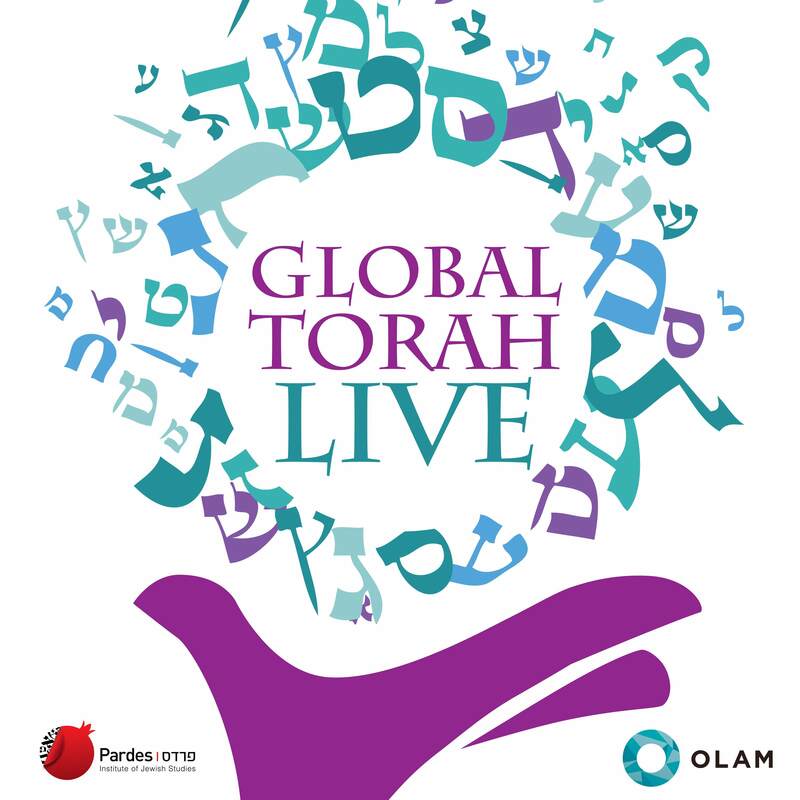 Though there’s very little most Jews agree upon, tzedaka- charitable giving – is widely accepted among Jews of all stripes to be a core Jewish value. But how we choose to give – to whom, how much – can get a bit trickier. How do we, as Jews, prioritize our giving? How can our historical experience and tradition inform these decisions? Shoshana Boyd Gelfand is a senior member of the London-based Pears Foundation. She provides strategic direction for the foundation’s operating programme, JHub, as well as working closely with the Pears Foundation team on international development initiatives, interfaith projects, and Jewish identity programmes in the UK. 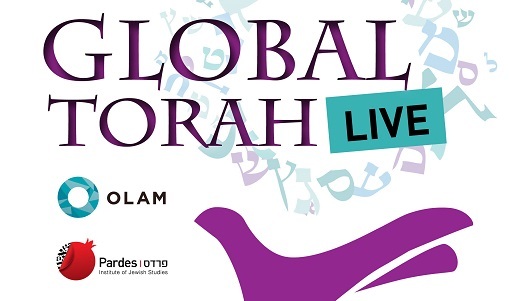 Shoshana represents Pears Foundation as one of the founding board members of OLAM.